Online shopping is a fabulously convenient thing. You can find and purchase virtually anything your heart desires, "visit" stores that are thousands of miles away, get the best deal on an item that is expensive in physical stores around you, all without ever having to leave the comfort of your home. However, it also comes with a set of challenges. When you shop online, you are not able to see the products with your own eyes, try on the clothes you are buying or even feel the fabric. You need to trust the website, because you risk losing money and time, if the item is not what you expected... and returns are always a hassle, no matter how easy the store makes them. 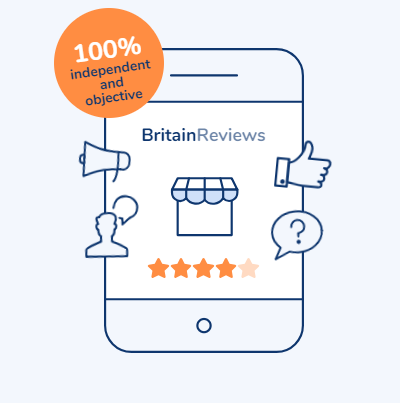 This is where sites like Britainreviews.co.uk come handy! They collect detailed customer reviews about online stores (almost 2000 of them!) so you can make informed decisions when shopping online, learning from other people's mistakes instead of your own. The stores are conveniently divided into categories like fashion, cosmetics, homeware and electronics, just to name a few, and each store is evaluated for a number of criteria, including the ordering process, pricing, quality of the service and delivery. It is an invaluable source of information for those who are thinking about purchasing something from an unfamiliar online store. As an example, check out their review page for Zaful, an online store I frequently order from. 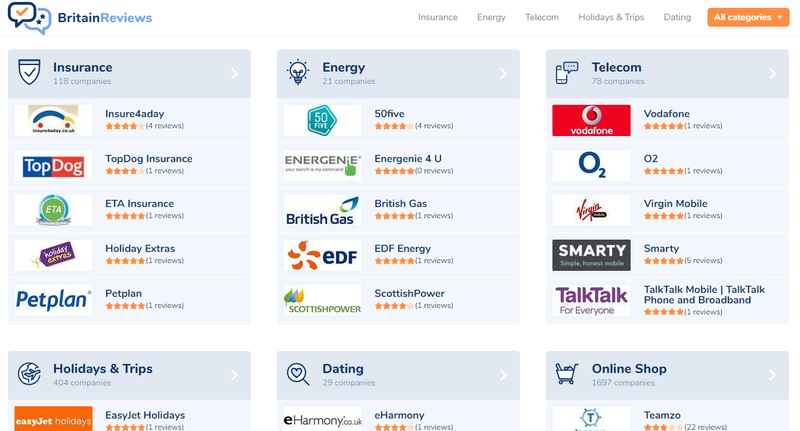 As you can see, people's experiences can be radically different from one another, but that's the whole point of a website like this: to read other customers' opinions and then draw your own conclusions. Besides online store reviews, the website also has reviews on a variety of other business, including dating sites, car rental companies, credits, dietary supplements and more. Be sure to check them out before you make your next purchasing decision!